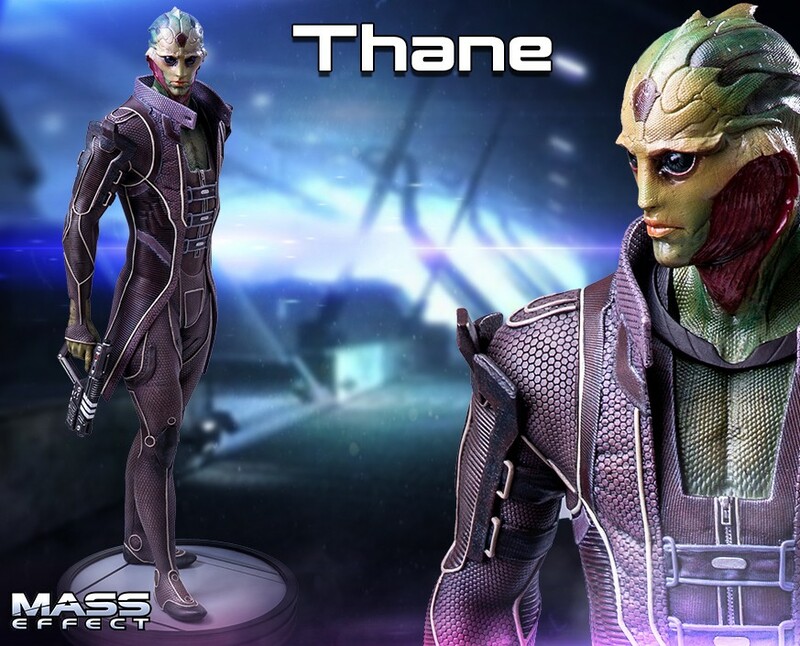 So it seems GamingHeads is indeed continuing with the Mass Effect line, they just opened the PO for Thane yesterday, and I just had to PO the exclusive version. Awesome, now hope they release the remaning main characters, like Wrex ! Then again, still waiting for my PO’s of Tali and Mordin, and thats been quite a while, ordered Tali on April 2015 and Mordin on August 2015 … still nothing !